Stay hydrated with the stylish Adidas handheld water bottle. The 350ml bottle’s unique design includes integrated grips and grooves to fit your hand comfortably. 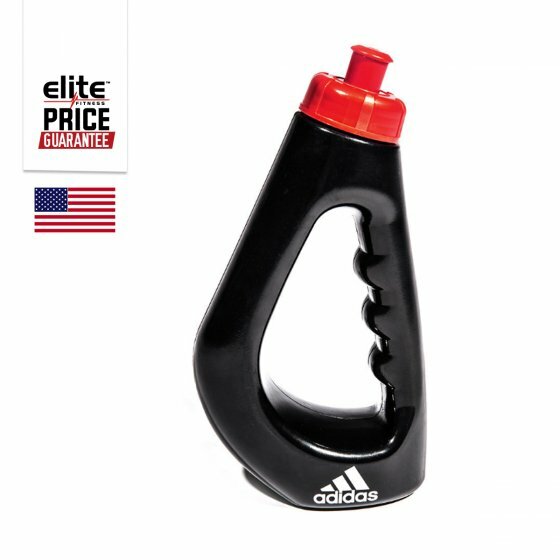 The Adidas water bottle is ideal for running or when on the move, with convenient pull-up cap.